Thanks for being on my blog today, Darcy. First, can you tell us a little about your novella. How sweet! A collection…and including your sister too! What was the inspiration for Season of Forgiveness? Inspiration really does come from anywhere…but I love when characters are based on real people! Funny…I myself was determinedly headed for Medical School…look at us now! It started around my senior year of high school. Took me about two years to figure it out for sure. I believe we, as writers, are always learning…especially from other writers. 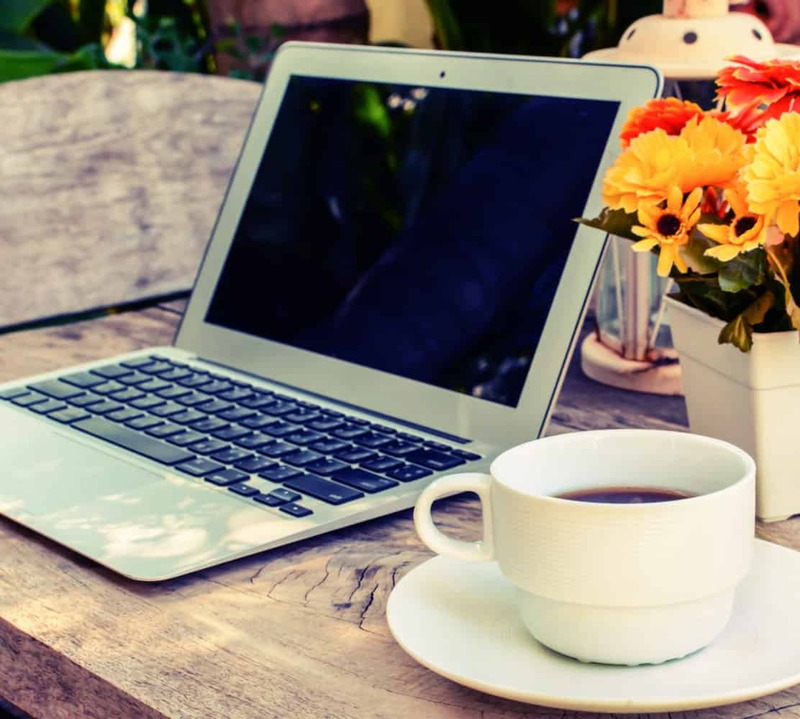 Do you have any suggestions to help me become a better writer? Find a critique partner who understands and loves the heart of your story (and whose work you love, even if it’s a different genre than you write). This could take some trial and error, but it’s worth it. They’ll be able to give suggestions that enhance the story wonderfully, and they’ll also cheer you on when you need encouragement. As much as we learn from each other through advice, I believe we also learn from reading others’ works. What are you currently reading? I typically set the “mood” for my writing sessions…music included. What kind of music, if any, do you listen to when you write? LOL! I hear ya. I listen to a lot of ‘kid’ noise while writing. They certainly know how to distract a writer. 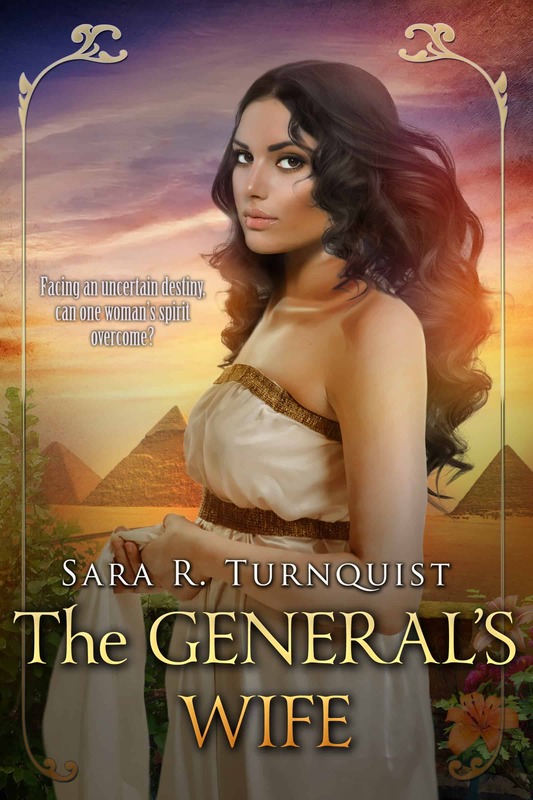 It’s funny that the first story I published is a contemporary Christian romance because I’m really a historical kind of girl. I just finished the final draft of a young adult medieval adventure novel, so I’m in the process of publishing independently. After that comes a sequel that’s still in the outlining phase. Historical…you’re speaking my language! Can’t wait to see them! Denver blinked at the puffy-haired woman lying horizontal in a recliner. How did his grandmother know him? When he’d texted Uncle Clint to ask for her address, his uncle had promised not to tell her anything about him coming. “Uh, hi. Were you expecting me?” Drat, this was awkward. Well. He laughed, half in shock, and glanced at the black-haired girl in the wingback chair. She smiled, but not at him. At his grandmother. The girl shot to her feet. “Here, take the chair.” She skirted the recliner’s footrest and perched on the edge of the bed. “Pictures.” His grandmother pointed to the wall across from her. To the right of the TV, frames covered the wall. Small copies of his school photos filled one twelve-slot frame. Dallas’s pictures filled another. Random photos from get-togethers with Clint’s family showed him from earliest childhood to graduation from college. Now that was interesting. Mom had never mentioned it. “Nice to meet you, too.” Ivy’s smile spread to her eyes. His grandmother burst into laughter. Denver felt like a high schooler again. Darcy Fornier (pronounced forn-yay) believes the best stories provide clean, compelling entertainment while also provoking the reader to think about life in a new way. 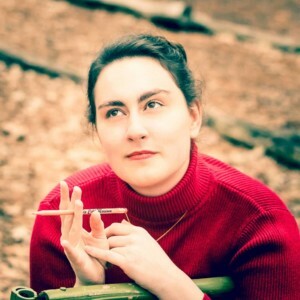 She’s been spinning stories ever since she learned how to play “pretend,” and she has seriously pursued writing since 2013. When she isn’t writing, editing, or dreaming up a story, you might find her washing dishes, “dissolved” in a book, playing the piano, hiking in the woods, singing at the top of her lungs, or talking up a storm with her sisters. At six years old, she gave her heart to Jesus, and she lives to know Him more. She makes her home with her parents and two younger sisters, wherever that happens to be. 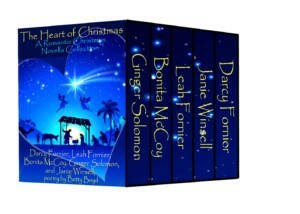 Now for the giveaway…Darcy is offering one (1) Kindle copy of the novella collection, The Heart of Christmas. It features five novellas (one hers) and five poems. Blurb: Announcing five new stories filled with faith, hope, forgiveness, and of course happily-ever-afters. 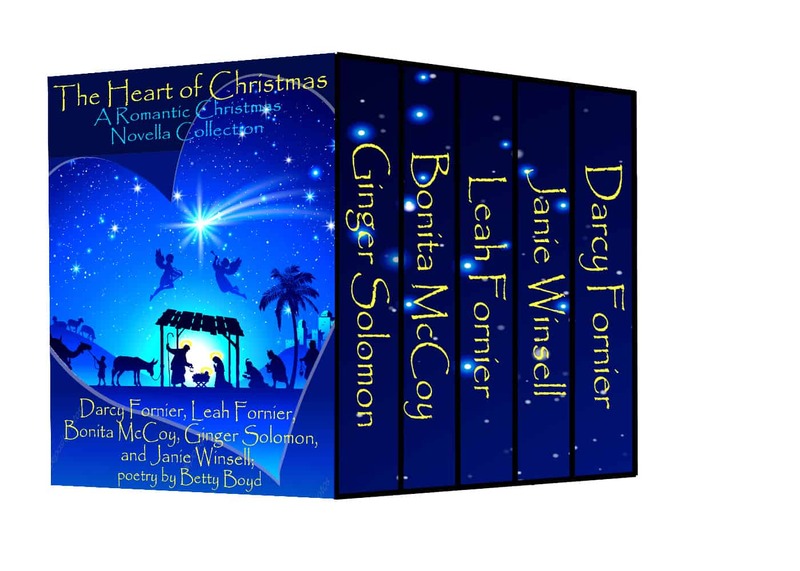 Each story focuses on an element of the Nativity, from the angels to the wise men. Be swept up in the love of the season and the promise of forever that the Christ child, the true Heart of Christmas, brings. To enter, please follow the directions on the Rafflecopter. Thank you for sharing with us. The Heart of Christmas sounds like a really great book. I’m not sure if this is where I’m supposed to leave my blog post comment for the giveaway, but the rafflecopter boa doesn’t take me to a blog to comment on. So, I’m most inspired by the shepherds in the nativity story because they lived lonely solitary lives tending to their flocks and were not considered great in any way, yet they were the first to receive the angels’ message of Christ’s birth and they immediately went to see the child. I’ve always found the shepherds inspiring, too. I think they show how ordinary people are important to God; He’s looking for a heart of faith, which the shepherds certainly had. I’m most inspired by Mary in the nativity story. She put all her trust in God. She’s so inspirational. Yes, Mary’s trust in God is very inspiring! As well as her courage.